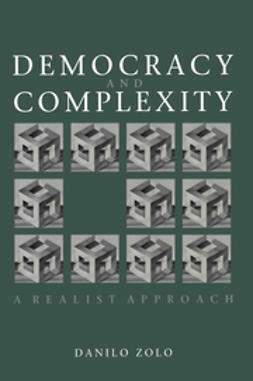 In this book, Bruno Latour pursues his ethnographic inquiries into the different value systems of modern societies. After science, technology, religion, art, it is now law that is being studied by using the same comparative ethnographic methods. 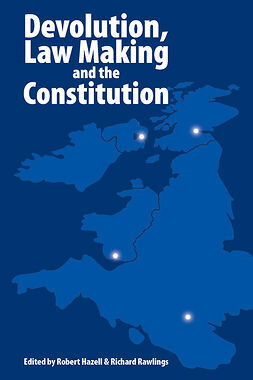 The case study is the daily practice of the French supreme courts, the Conseil d’Etat, specialized in administrative law (the equivalent of the Law Lords in Great Britain). Even though the French legal system is vastly different from the Anglo-American tradition and was created by Napoleon Bonaparte at the same time as the Code-based system, this branch of French law is the result of a home-grown tradition constructed on precedents. Thus, even though highly technical, the cases that form the matter of this book, are not so exotic for an English-speaking audience. 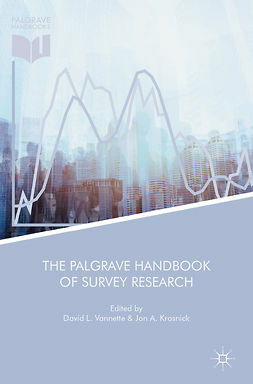 What makes this study an important contribution to the social studies of law is that, because of an unprecedented access to the collective discussions of judges, Latour has been able to reconstruct in detail the weaving of legal reasoning: it is clearly not the social that explains the law, but the legal ties that alter what it is to be associated together. 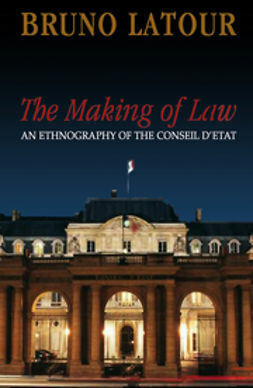 It is thus a major contribution to Latour’s social theory since it is now possible to compare the ways legal ties build up associations with the other types of connection that he has studied in other fields of activity. 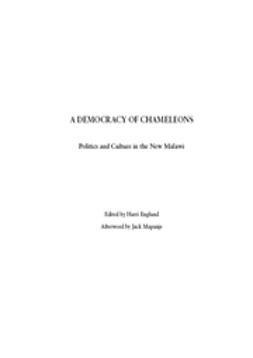 His project of an alternative interpretation of the very notion of society has never been made clearer than in this work. 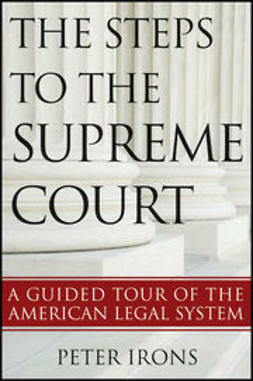 To reuse the title of his first book, this book is in effect the 'Laboratory Life of Law'.